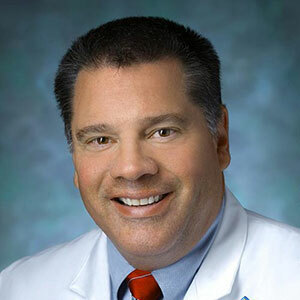 Dr. Pienta is a Professor of Urology, Oncology, and Pharmacology and Molecular Sciences and a two-time American Cancer Society Clinical Research Professor Award recipient. Dr. Pienta is co-Director of the Johns Hopkins University inHealth Signature Initiative, a trans-University, cross-disciplinary effort to coordinate and apply the intelligent use of population health data for individual patients. 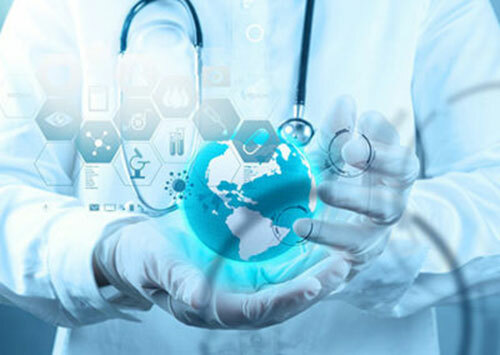 Clinically, theinHealth Initiative is being realized through the formation of Precision Medicine Centers of Excellence. The central tenant of the Precision Medicine Centers of Excellence is to create and foster a dynamic relationship with the patient as an equal partner in their care – for life. The patient partners with their disease – specific PMCOE for their care and participates in research by donating biospecimens, contributing outcomes data, and participating in clinical trials. Each patient is provided with optimal, non-provider biased, individualized clinical care based upon current scientific understanding. The PMCOEs provide the iterative data that allows for further sub-setting of disease states and refinement of care – creating the infrastructure and basis for a Learning Health System. Session Synopsis: Individualized health, or InHealth, is a scientific approach to health promotion and disease management by combining clinical, genetic, lifestyle, and other data sources with sophisticated data analytics to improve health decisions in real time. This session will touch upon this comprehensive initiative.